Dawn Edmondson* | Aurora Financial Solutions Inc. 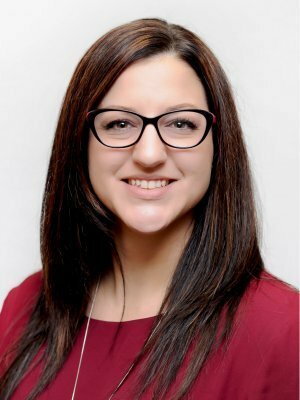 Dawn started with Aurora Financial Solutions Inc. in 2016. She immediately realized that she wanted to build a career in the insurance and financial services industry. She enjoys the fast pace, daily client interactions and the ever evolving industry. The exciting challenge of learning new concepts appealed to her. Dawn is dedicated to holding high standards of client service and efficiency. Born and raised in Tisdale, Dawn attended university in Saskatoon. She returned to Tisdale where she enjoys the community aspect of small town living. Dawn and her husband are raising their two boys with the same small town values. When she's not running kids to activities, Dawn enjoys reading, camping, fishing, ATVing and gardening.